Williams - It's time for Q&A! for the fact that the objective is the work (and nearby shopping). we prefer to get things done and return home as quickly as we could. and spend time home recovering from jet-lags. Or perhaps it's not everybody, but us mostly. be it the places I went, people I met or people I worked with. totally about the travels because again, I am not a traveler/tourist. My recent travel was to Detroit, Michigan for a technical meeting with a jet engine manufacturer, Williams International. Detroit is an industrial automotive district having the Ford, Chrysler and a lot other. And we had never heard of Williams engines before. Our outbound ride was on ANA Boeing 787 Dreamliner. Being in the industry, there are a lot of things that impressed me on daily basis. I was trying to pull down the window shade when I realized the windows don't come with a pull-down shade but a button to darken/lighten the window visibility and boy, I was impressed! And ANA has bidet for the toilet bowl (even MAS doesn't), how cool is that. 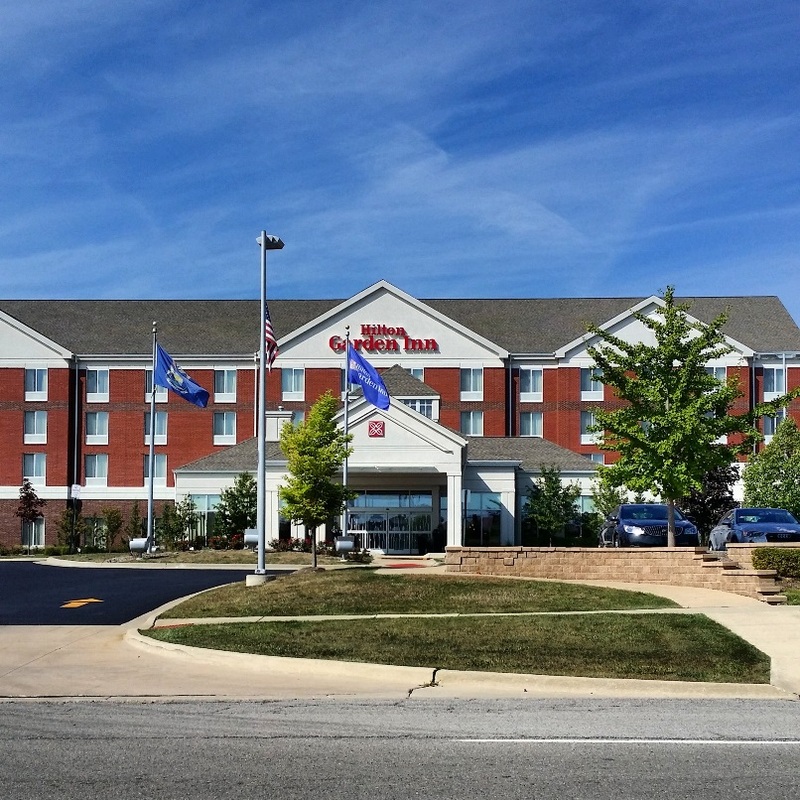 Hilton Garden Inn, Novi, Detroit. 'twas nearby a shopping area that is 30 minutes walking distance (because we didn't have our own transportation) and I think it's a love-hate situation for I love US big stores and compound, but only if you have car to move around. I spent bunch of hours walking that few days more than I did in months. And despite our currency plunge, things are still cheaper there. It turns out that Williams is a leading engine manufacturer for most private jets beating the major ones like GE, Pratt & Whitney etc. And oohhh it feels like home going through their facility because it is similar to Honeywell site (not ours, but the parent company in Singapore) in much detailed scale and that is partly the reason why I was tasked for the job with my superior. These are my takes during the travel. 1. Dr Williams was a mechanical engineer for the Chrysler Corporation before starting his own company to develop and build small gas turbine engines. 2. 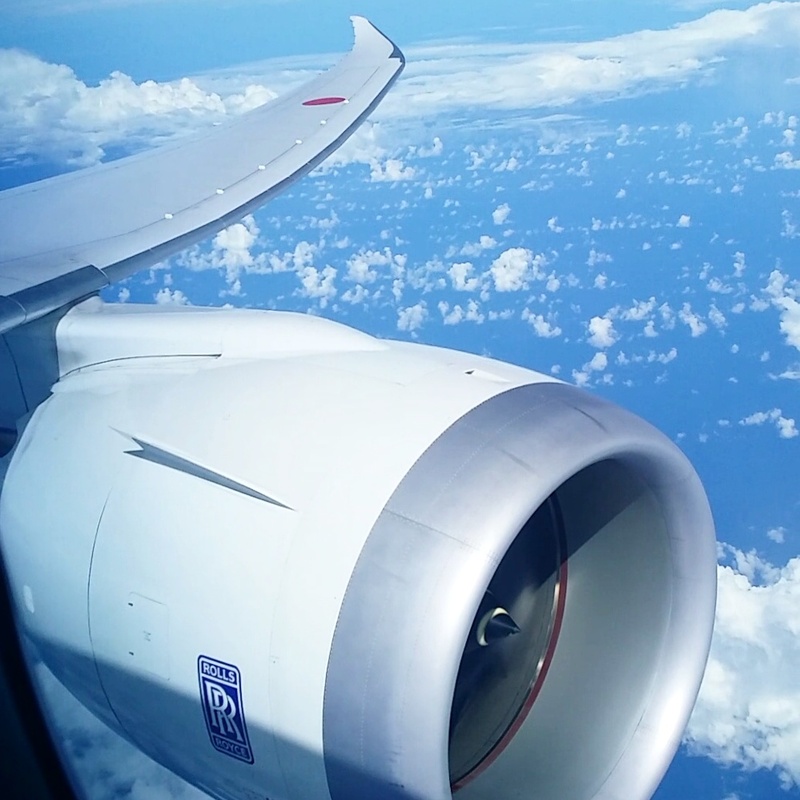 He believed the large turbine engine on passenger aircraft can be scaled down to reduce the size, power-rating and cost where it will create the demand from smaller aircraft manufacturers which were on piston engine technology. 3. He believed it is easier to design and develop something small and have them scaled up. Rather than having technologies for large equipments and scaling it down. 4. Large engine manufacturers still struggle scaling down their engines and Williams has successfully scaling up theirs. 5. 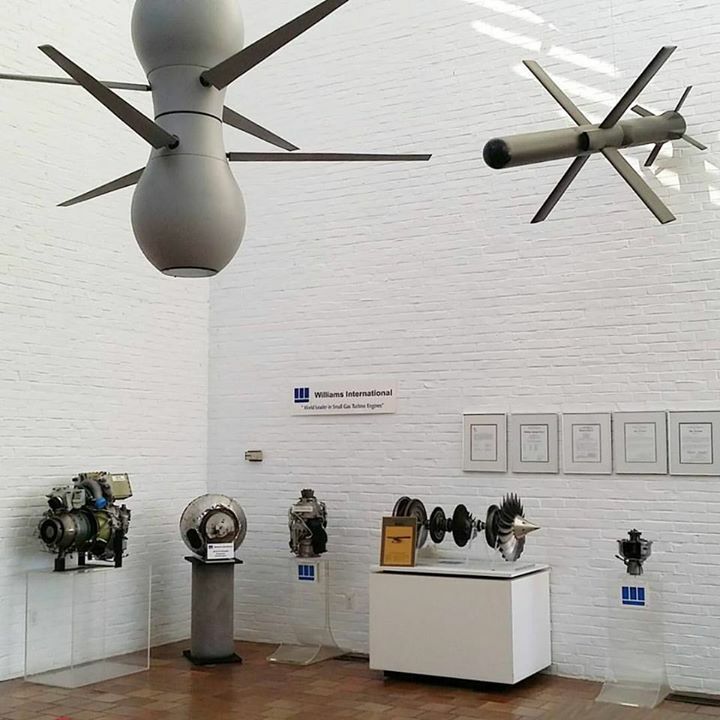 He believed they should do everything in-house and minimize outsourcing for they can manipulate the design to the smallest of parts for cost-design effective and efficiency, therefore maintain the product exclusivity. 6. Williams philosophy is to have the design engineers working in production area for a great design may be impossible to be produced. Limitation in technologies and materials are keys for innovation. 7. People in Williams has a long retention of average 39 years of experience for the top management. It is an indication of people staying for a good working environment. Start small, scale up, develop inhouse capabilities to futher manipulate the idea, designers work together with the executors and stay together for us to know it inside out and be distinctive.